Summertime can be a disasterous time of year for flea control, so here are a couple of alternative flea remedies that might help aid you in the battle. 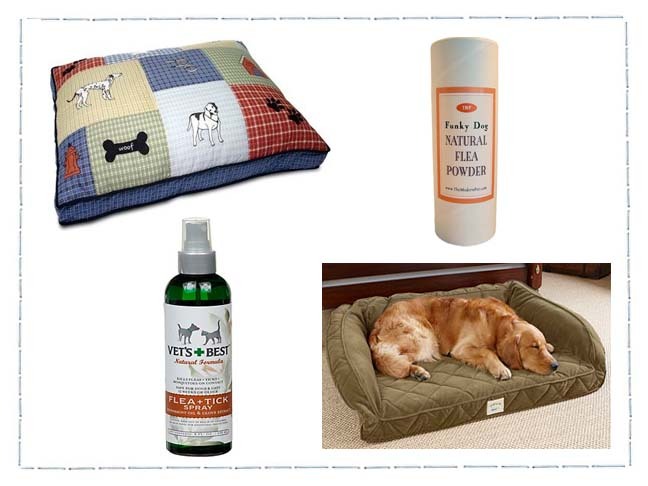 If your dog has previously suffered hair loss or skin irritation from using chemical flea control products, then take a look at a couple of alternative products instead. 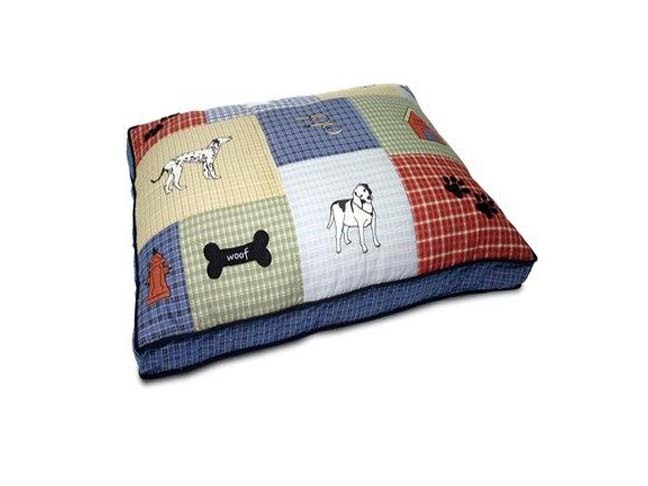 This cedar filled dog bed is awesome, because cedar is thought to be a natural flea repellant and it also lends a helping hand with pet odor control too. It’s constructed with a high loft polyester that is filled with cedar shavings and also has a removable cover that makes washing it super easy. 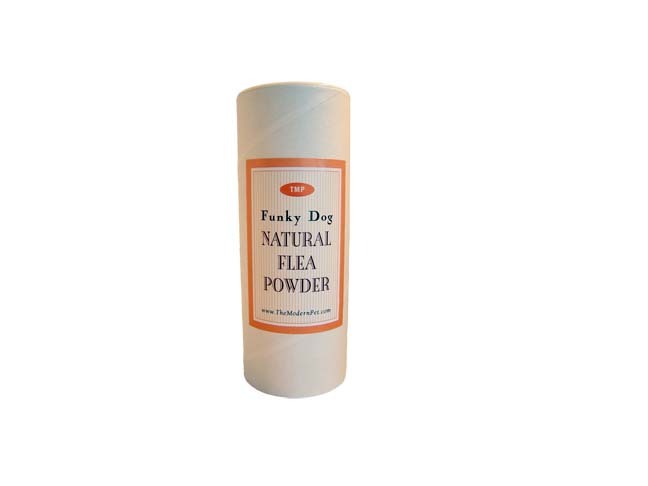 Funky Dog Flea Powder utilizes diatomaceous earth to absorb essential lipids from the waxy exteriors of fleas or insects, thereby causing them to dehydrate and expire. This product is said to be non-toxic, so you can sprinkle it on your dog as directed. 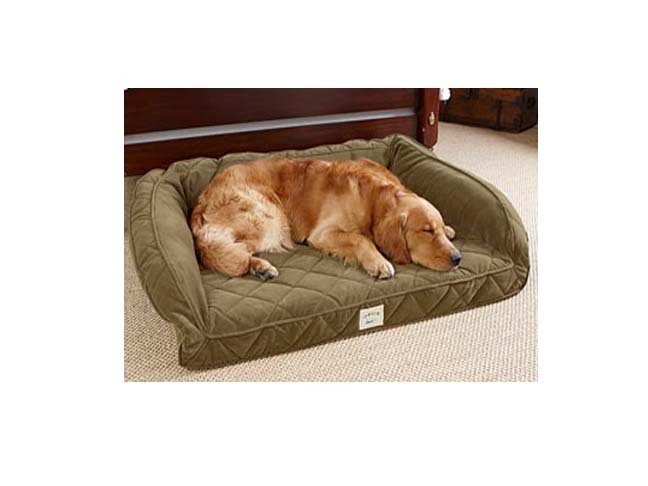 This Tempur-Pedic Deep Dish Dog bed is the ultimate in comfort for your pet and it’s constructed of material that resists harboring fleas. It’s built like a couch, comes in three different sizes and has a removable cover for easy laundering. 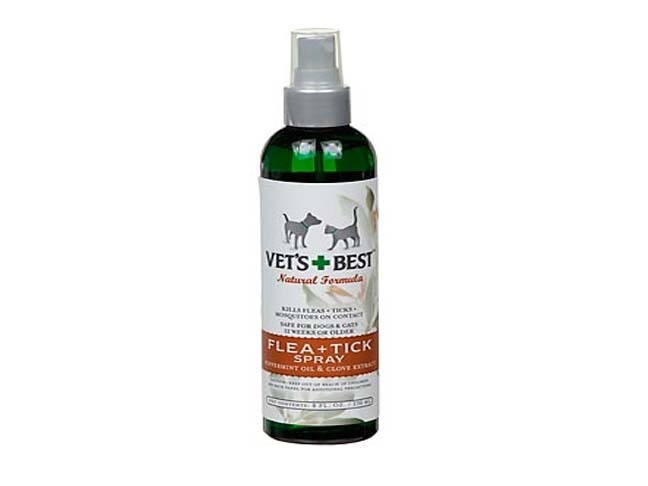 This flea and tick spray is formulated from a blend of peppermint oil and clove oil and contains no pyrethrins or cedar oil, which can be helpful if you already know your animal has a sensitivity to cedar products. It is recommended for use on both dogs and cats over 12 weeks in age and is available in either 8 or 32 ounce spray bottles. Please note: Just as with humans, each pet is unique and they can be “sensitive” to products that are often considered “natural”, like cedar shavings or clove oil. So always check with your own vet first, before choosing any product for use on your pet.